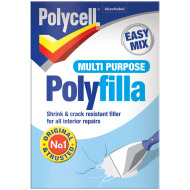 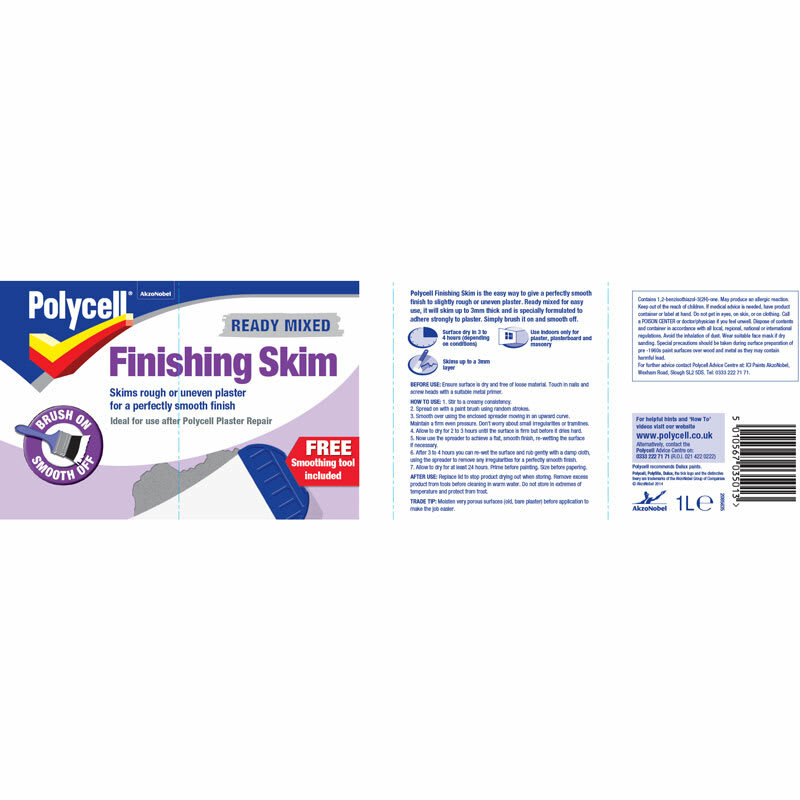 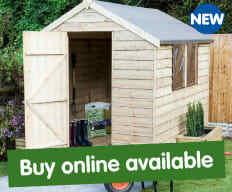 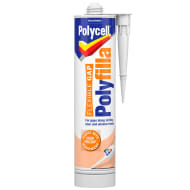 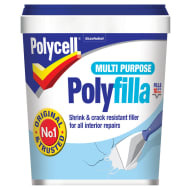 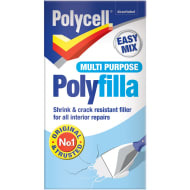 Polycell Ready Mixed Finishing Skim. 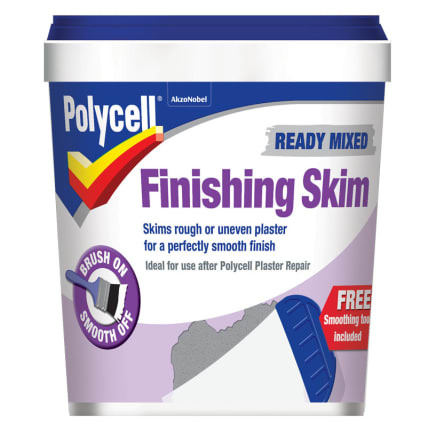 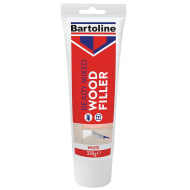 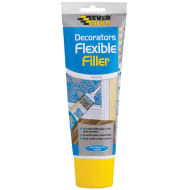 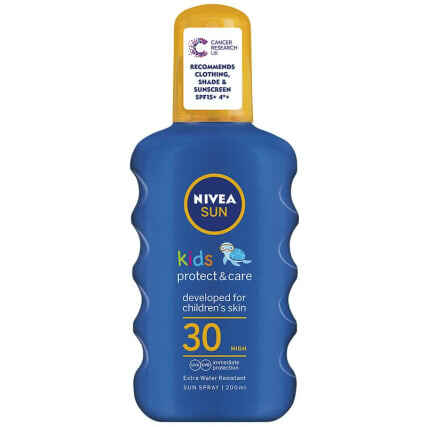 The easy way to give a perfectly smooth finish to slightly rough or uneven plaster. 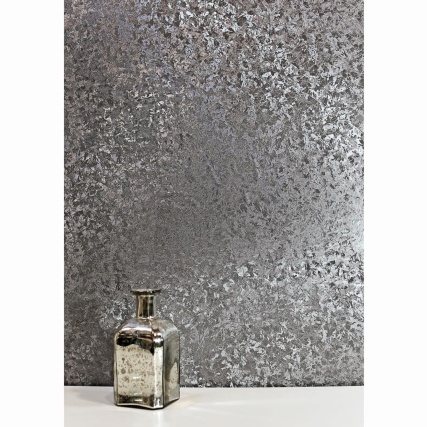 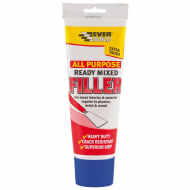 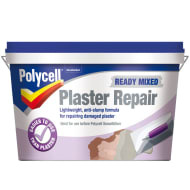 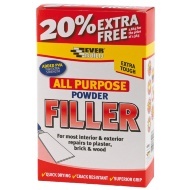 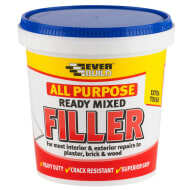 Ready mixed for easy use, it will skim up to 3mm thick and is specially formulated to adhere strongly to plaster.